Shocked parents write letter to the Club Authority. 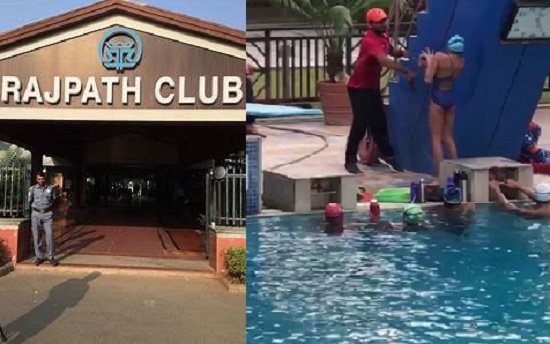 On question from media, Amit Patel general manager of Rajpath Club said that we have come to know about the incident only after Video of swimming coach beating trainee girl at the club had gone viral. In the viral video, Coach was seen beating two girls with belt. GM Rajpath cluab accepted that behavior of swimming coach Hardik Patel is unacceptable. However, management will probe into the matter. Yesterday was a holiday in the club and everything as closed. Patel said that Coach was probably preparing girls for some competition. 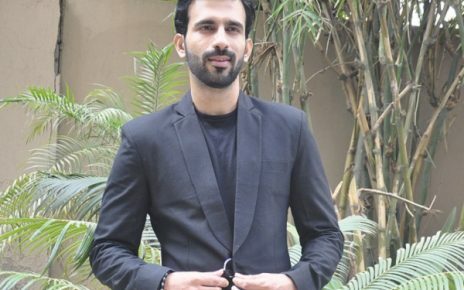 GM said that , I can take decision only after hearing from the coach anfd under what circumstances, he behaved in such a manner has to be understood. Coach Hardik is working in the club for past 2.5 years.